Of great performance and manoeuvrability, it is very stable and develops interesting speed. Its raking bow is ideal for paddling through surf and good for scuttle. This hull makes you feel confident with side waves. It has two hatches (one in bow and the other in stern) which provide great load-carrying capacity and watertightness. Great navigability under its load-carrying capacity limit. 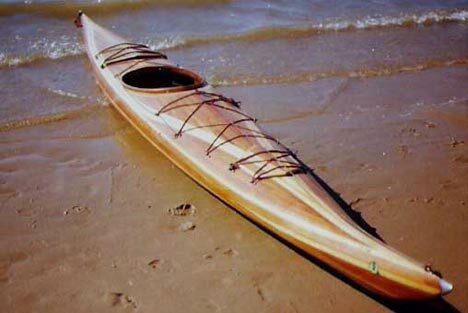 This model is an ideal boat for those looking for an efficient and aesthetic kayak.